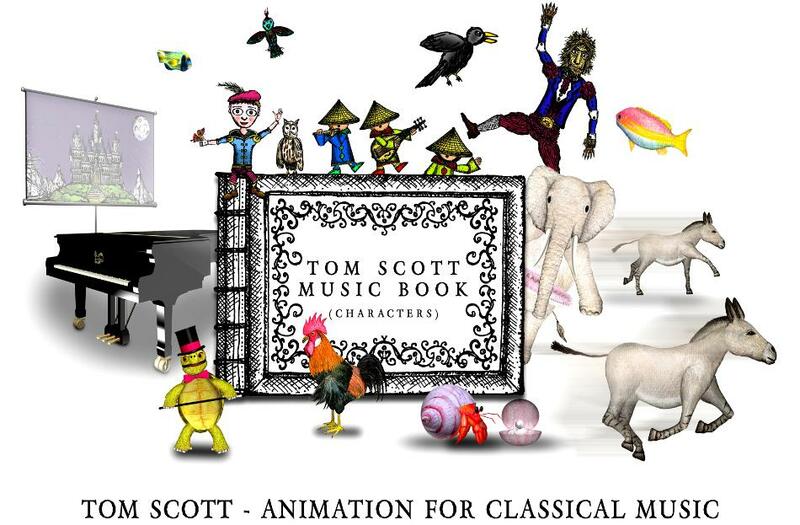  To help a wide-range of age groups to engage and connect with classical music in a positive way. 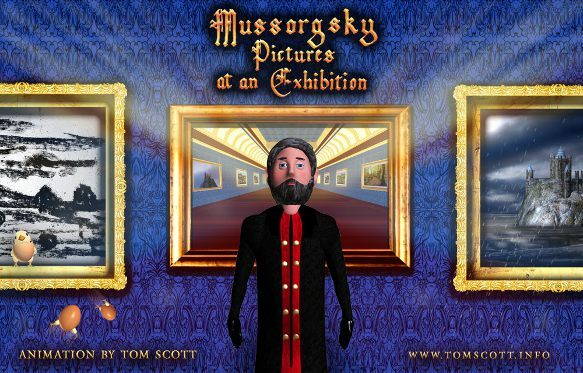  To help enhance the enjoyment of experiencing a live classical performance. 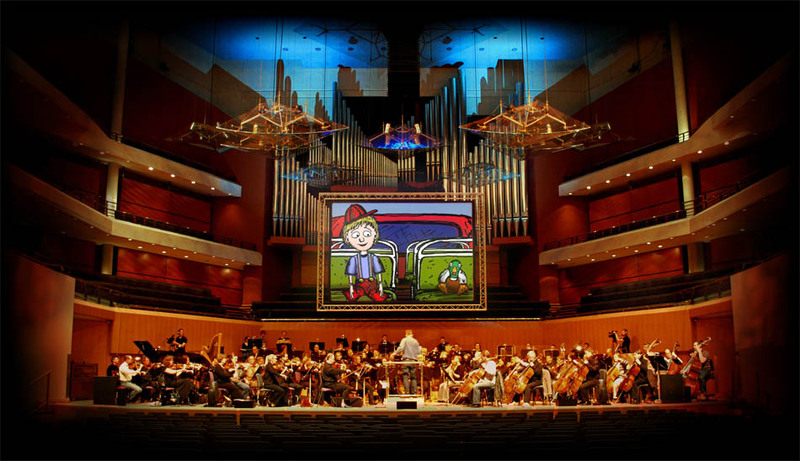 I have also been commissioned by the BBC to create animations for use in live orchestral concerts. 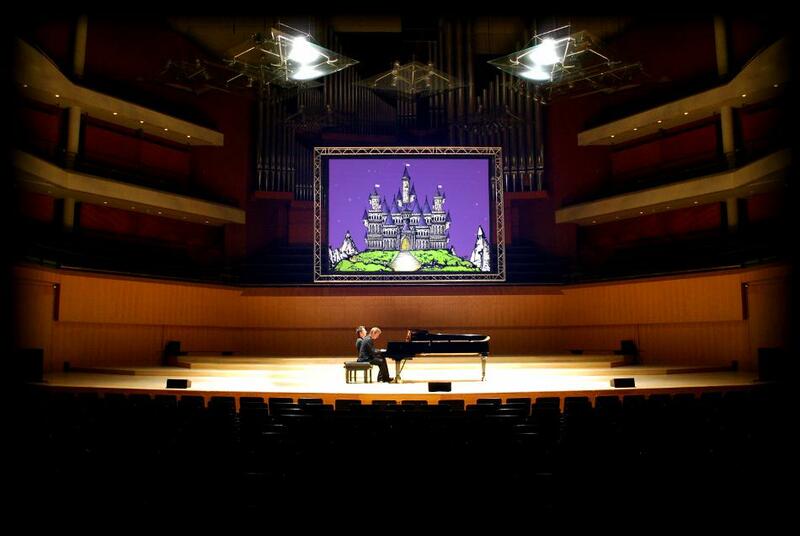 (See picture above of a recent performance at The Bridgewater Hall). 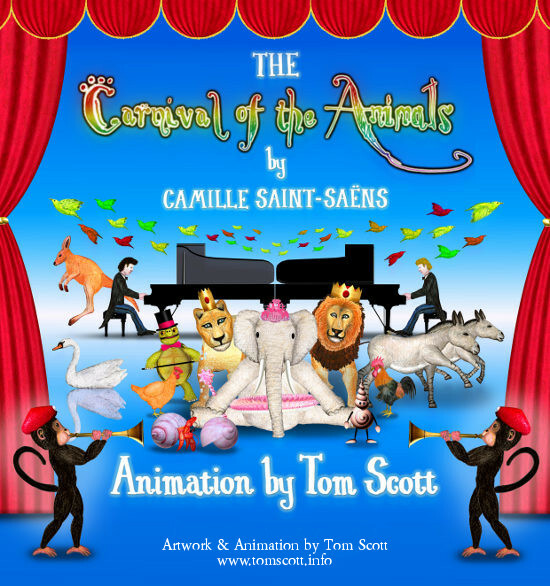 Camille Saint-Saëns' The Carnival of the Animals which I am now starting to perform alongside in concert. 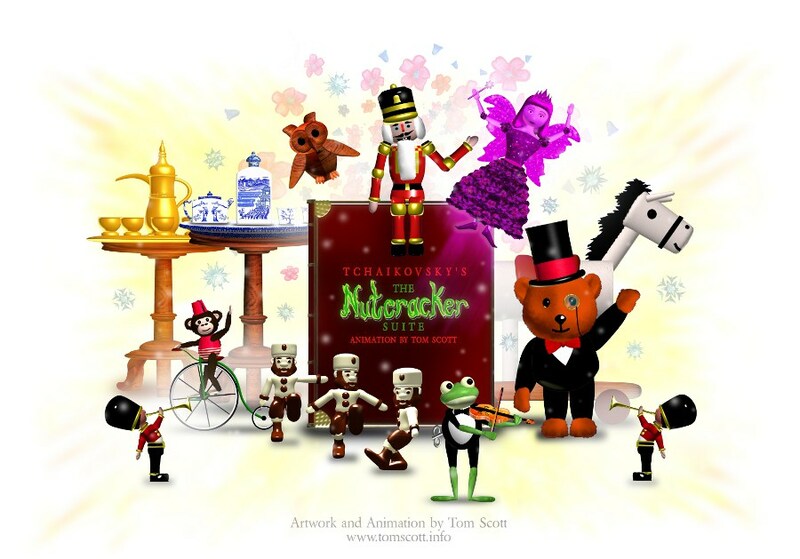 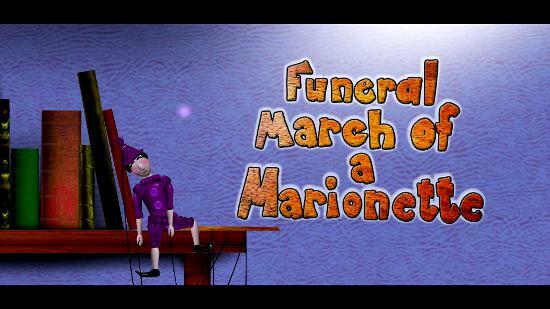 TO ACCOMPANY GOUNOD'S "FUNERAL MARCH OF A MARIONETTE"
Christmas 2016 by Carrot Productions at various UK venues. 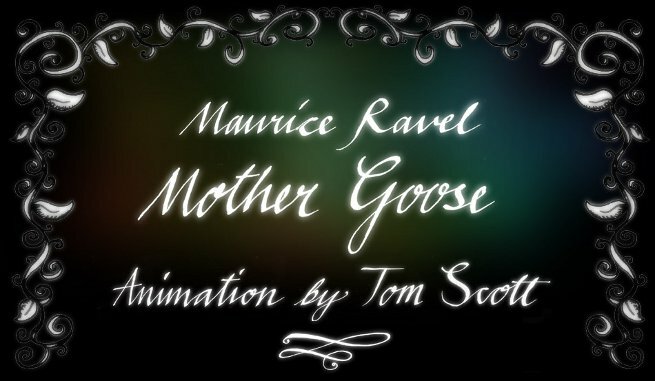 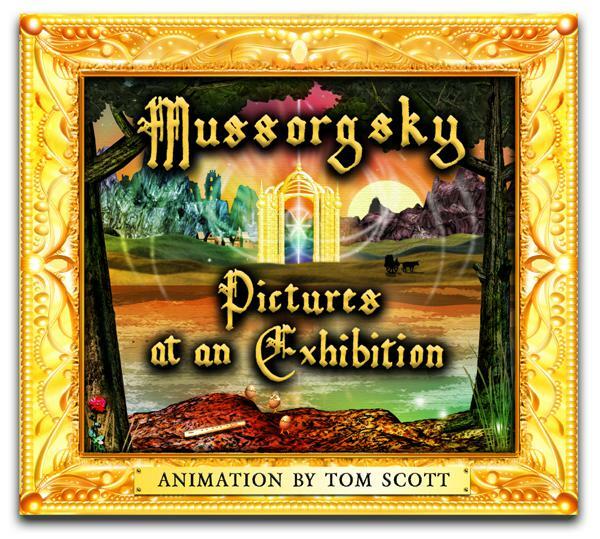 An new animated story with original music by Tom Scott. 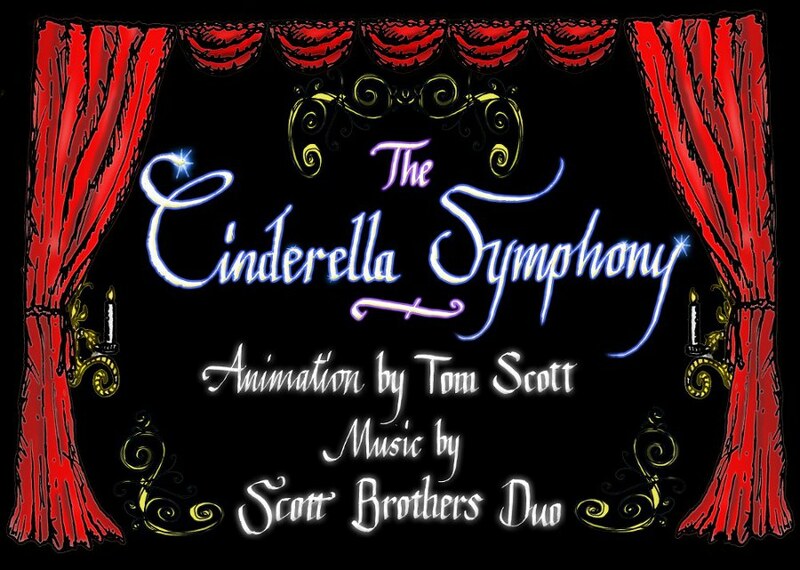 "The Cinderella Symphony" is a work with original animation and original music by Scott Brothers Duo. 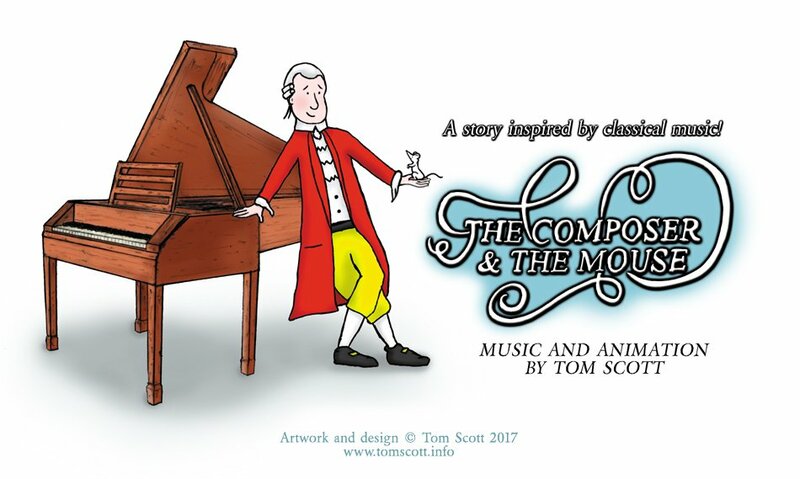 If you have an interest in my animated classical music work then please contact me.